Sunseeker Middle East is part of Ilyas and Mustafa Galadari Group and based in Dubai,UAE. We represent Sunseeker International, a truly global brand. An iconic brand in a glamorous world, the world leading manufacturer of finest luxury motor yachts,Sunseeker delivers on a promise to excite and excel, to thrill all the senses and attest to being best of breed. 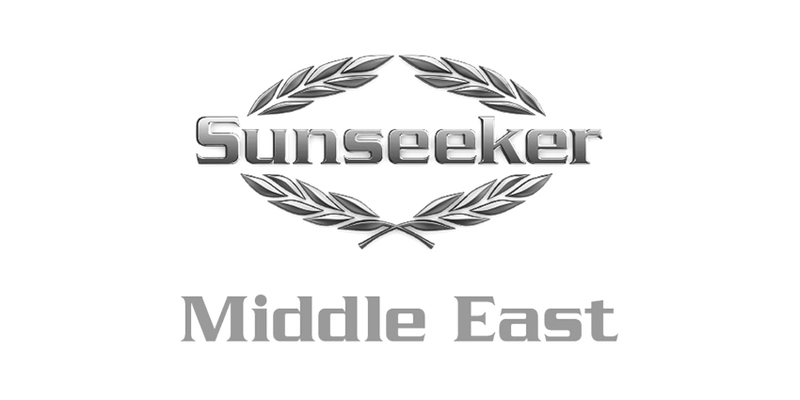 Sunseeker Middle East serves a broad regional market including the Seychelles, UAE, Saudi Arabia, Oman,Bahrain, Qatar, Kuwait, Jordan.